JoliCraft Resource Pack 1.13.2/1.12.2 for Minecraft is a unique pack. It contains a high number of quality and beautiful textures. 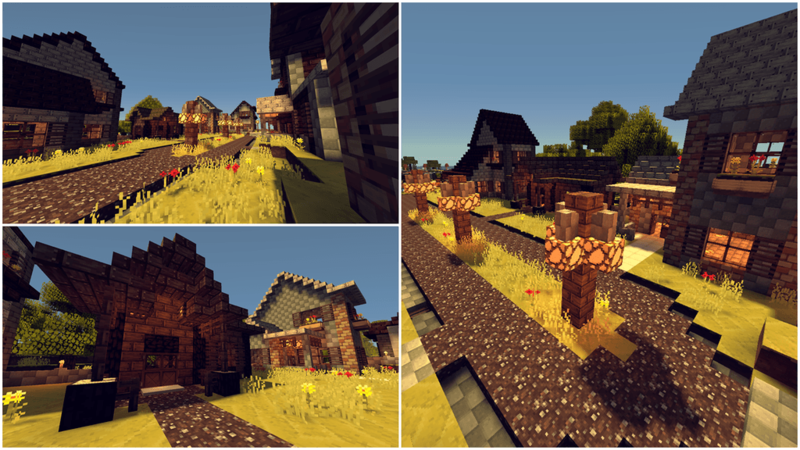 You’ll be amused by all the attractive colors, armors, painting, objects and mobs that this pack got to offer. Joli has a splendid art which is one of the reasons it’s up there with many top-tier Pack. Using JoliCraft gives you a happy vibe all around, making even fighting a horde of zombies feels happy and childishly. Many Minecraft players complain that Minecraft’s basic GUI sometimes really makes it impossible for players to read the exact number of items they are carrying, especially things that are only white, when the number is denoting their name is also white. 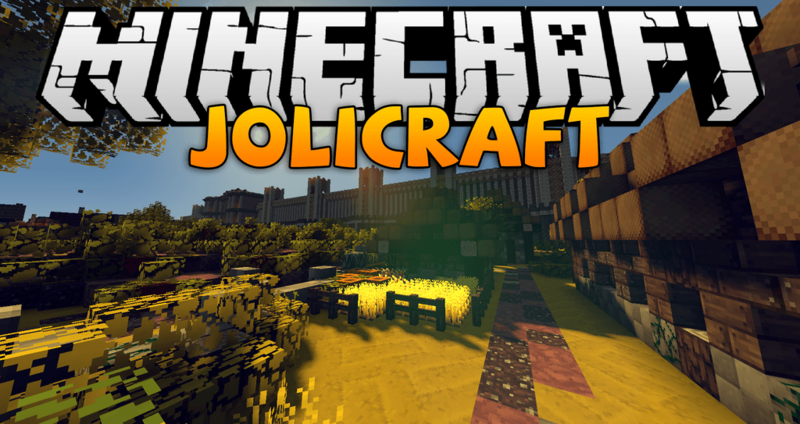 The JoliCraft Resource Pack solves the common problem by introducing a new GUI that is easier to read and easier to see. 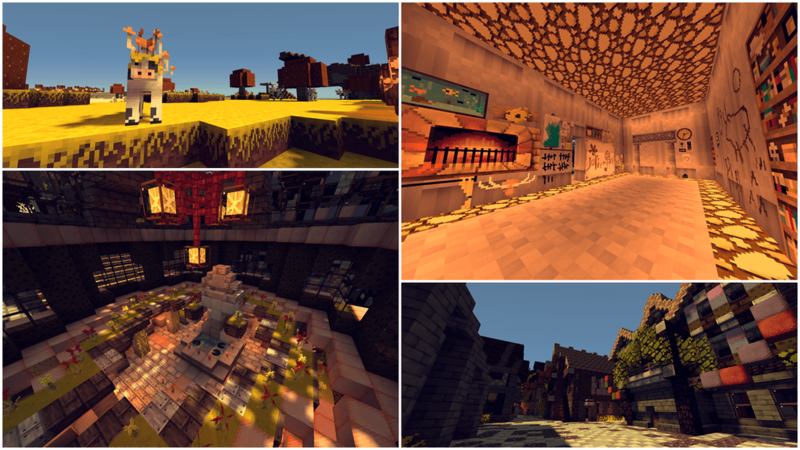 JoliCraft contains such homemade content, including breaking animations, skies, moons, and suns, as well as various blocks and objects scattered throughout the Minecraft world. Everything is a little different than usual. Despite being only 16×16 resolution but Jolicraft is still a perfect Resource Pack for those who have felt a bit tired with basic Minecraft square block paradise. 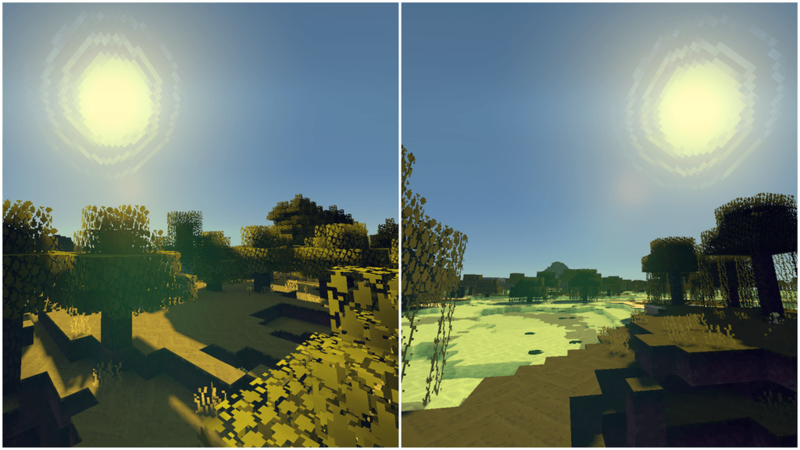 Naturally, the Minecraft world after installing Jolicraft still looks pretty square, but with the change dramatically improving the Texture, the Minecraft world seems much different and much more beautiful. The bars that represent HP are available, Giap and Hunger are simplified, replaced by circles of different sizes. Even monster-friendly beasts look different, and JoliCraft also allows you to distinguish ordinary Zombies and desert Zombies better. Moreover, thanks to the 16×16 resolution, you don’t need to install the support mods to be usable, and anyone can use them even if your computer is not well configured.